Once upon a time my father took mother, brother, and myself on a long drive from Detroit to Florida for our family vacation. My father had heard about the Cracker Barrel Old Country Store and Restaurant and made a point of stopping there for lunch. 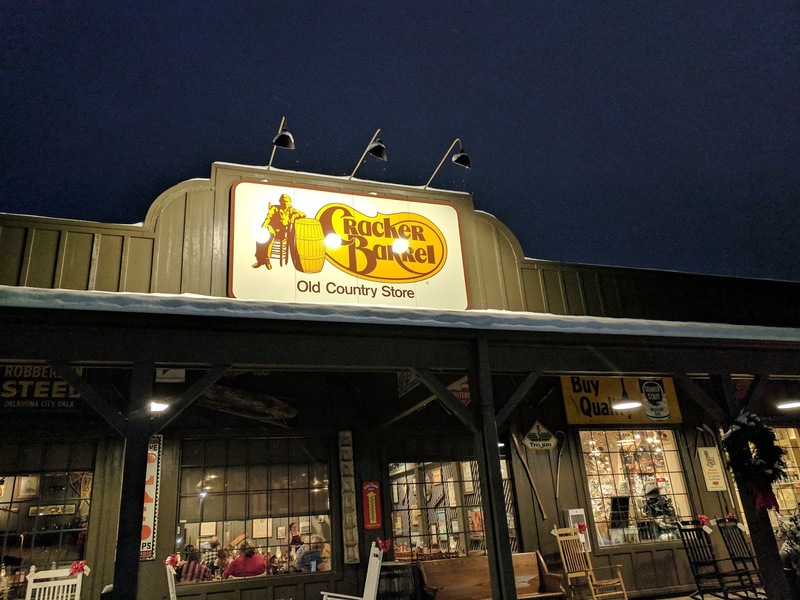 It was our very first time visiting this classic establishment known for southern homestyle cuisine and what a break it was from being on Interstate 75 for hours and finally having a chance to eat a meal right in Tennessee where the first Cracker Barrel opened in 1969. We didn't know what to expect but we were won over by the charm of the place. There were rocking chairs to sit on at the front entrance and lots of unique items to look at before sitting down to eat at the country store. 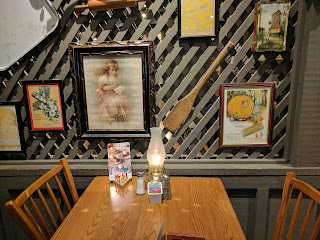 Once we were seated we ordered all the classic dishes that Cracker Barrel is famous for and ate forkfuls of true southern comfort food. 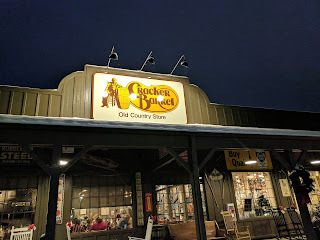 Years have passed by since that August afternoon in 1988 when I was nineteen years old but I haven't forgotten about Cracker Barrel. 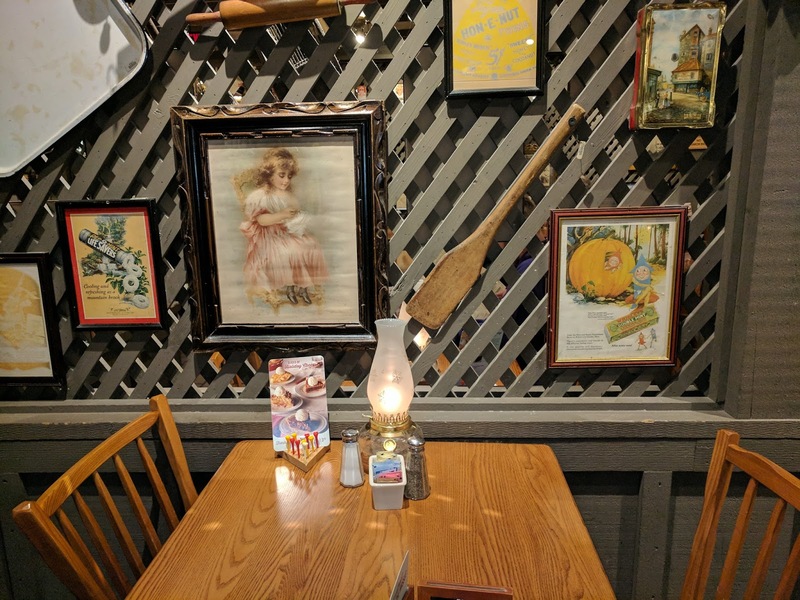 Every once in a while when I'm longing for good old fashioned memories and comfort food I stop over at Cracker Barrel and enjoy moments of sitting near the fireplace, eating corn muffins, and mingling with the friendly staff. Take an hour out of your day this holiday season and enjoy a meal at Cracker Barrel. This time of year all the Cracker Barrels have the spirit of Christmas inside them. 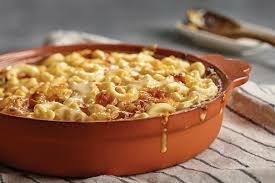 Enjoy a plate of chicken & dumplins' or a hashbrown casserole and shop for magical items inside the old country store. 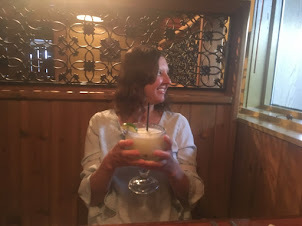 Nothing is perfect in life but life's moments can sparkle a bit when you allow a little Christmas moments into your life at a local "Cracker Barrel Old Country Store and Restaurant." What's your favorite dish at CRACKER BARREL? fried apples, country fried steak, mac & cheese, grits? So many food items to choose from. On September 19th, 1969 when Dan Evins opened the first Cracker Barrel on Highway 109 in Lebanon, Tennessee!